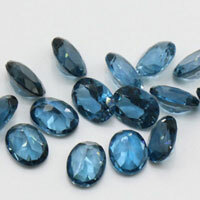 What’s the birthstone for May? People in the Middle Ages believed that May’s birthstone, the emerald, held the power to foretell the future. 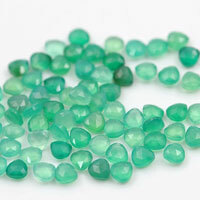 May’s birthstone is the emerald. 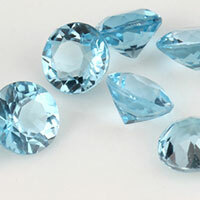 The emerald belongs to the beryl family of minerals that include aquamarine (one of March’s birthstones), heliodor, and morganite. 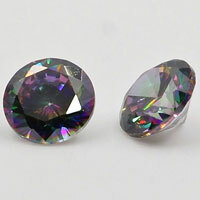 Beryl, or beryllium aluminum silicate in chemical jargon, is a six-sided symmetrical crystal. 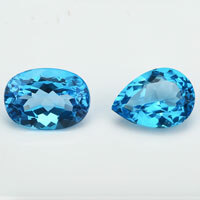 Beryl contains beryllium, aluminum, silicon, and oxygen. 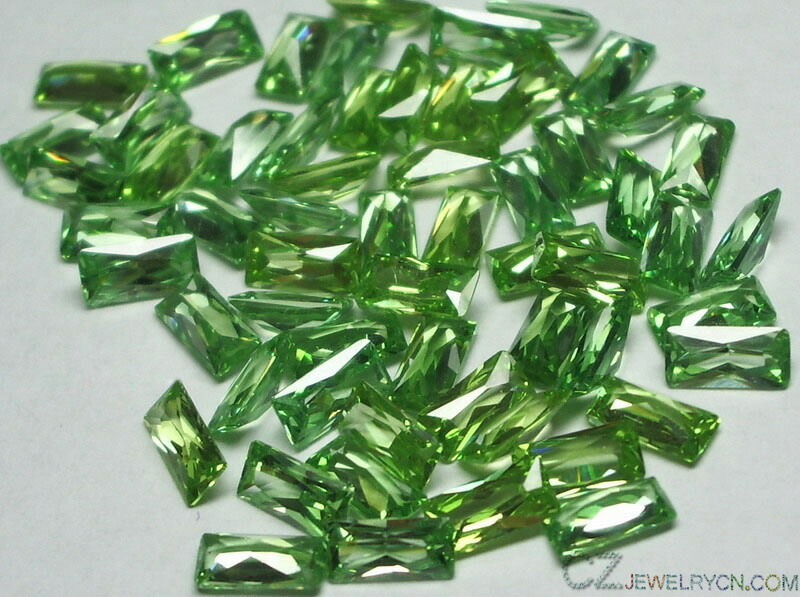 Emeralds vary in color from light to deep green. It’s commonly thought that an emerald’s color derives from the presence of chromium and/or vanadium replacing some of the aluminum in the mineral’s structure. 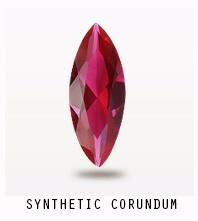 The stone can, however, lose its color when heated strongly. 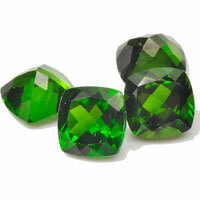 Several famous historical artifacts were made of emeralds. Among them is the Crown of the Andes, said to be made from emeralds worn by Atahualpa, the last Inca (king) of Peru. The crown is set with about 450 emeralds, collectively weighing 10 ounces (1523 carats). Emeralds are most frequently found inside a form of shale – a fine-grained sedimentary rock. Emerald-bearing shale has undergone recrystallization caused by changes in the physical environment such as pressure and temperature. Colombia produces the largest and highest quality emeralds. 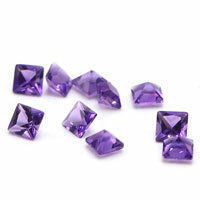 They were also discovered, and subsequently mined, in the Ural Mountains of Russia around 1830. 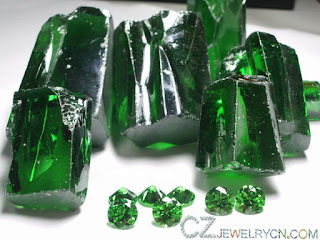 In the United States, emeralds can be found in North Carolina. Around the world, they also occur in Zambia, Brazil, Pakistan, Norway, Austria, India, Madagascar, and Australia. 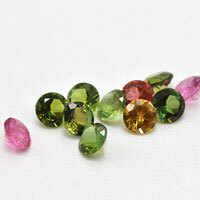 Synthetic manufacture of emeralds was achieved by German chemists shortly before World War II. 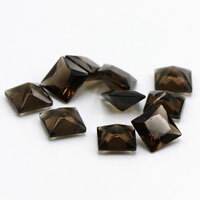 But growing synthetic stones of fine quality began in the United States in 1946. 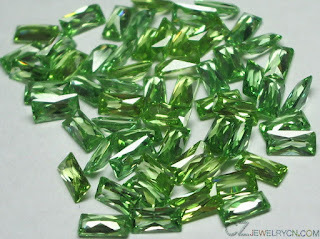 There are also excellent imitation emeralds on the market made of colored cut glass. The emerald’s name is indirectly derived from the Greek word “smaragdos,” a term applied to several kinds of green stones. The history of emeralds can be traced back to antiquity. They were worn by royalty in Babylon and Egypt. Tools dating back to 1300 B.C., during the reign of Rameses II, have been found in emerald mines in Egypt. Queen Cleopatra’s emeralds were believed to originate from mines in Southern Egypt, near the Red Sea. When the conquistadors first arrived in South America from Spain, they saw indigenous rulers wearing emeralds. They took large quantities of emeralds from the Peruvians during the invasion, but the source of the emeralds was not discovered. Then in 1537, the Spaniards found Chivor in Colombia, now the location of an important emerald mine. They also took over the Muzo mine following the defeat of the Muzo Indians. Mining operations at Muzo have continued almost uninterrupted since the Spanish invasion. It is perhaps the most famous emerald mine in Colombia and is said to produce the world’s best emeralds. 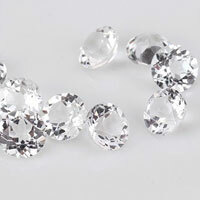 There are many myths associated with the emerald. The stone was once believed to prevent epilepsy, stop bleeding, cure dysentery and fever, and protect the wearer from panic. Its magnificent green color was said to rest and relieve the eye. To the ancient Romans, emeralds were dedicated to the goddess Venus because the green emerald symbolized the reproductive forces of nature. Early Christians saw it as a symbol of the resurrection of Christ. In the Middle Ages, emeralds were believed to hold the power to foretell the future. 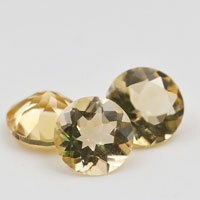 To Save you some budget to buy the Natural Emerald green stone instead, you can have a try to buy the Loose Cubic Zirconia Emerald Green Color stones from China Supplier and Wholesaler, Loose CZ Stones Emerald Green color is close to match the Emerald Green colors. 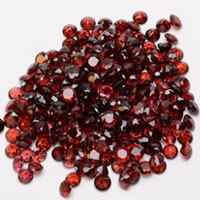 Find out about the birthstones for the other months of the year. 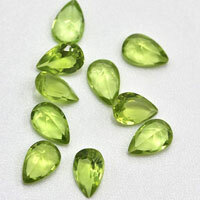 1 Respones to "Emerald Green color stone is the birthstone for may"